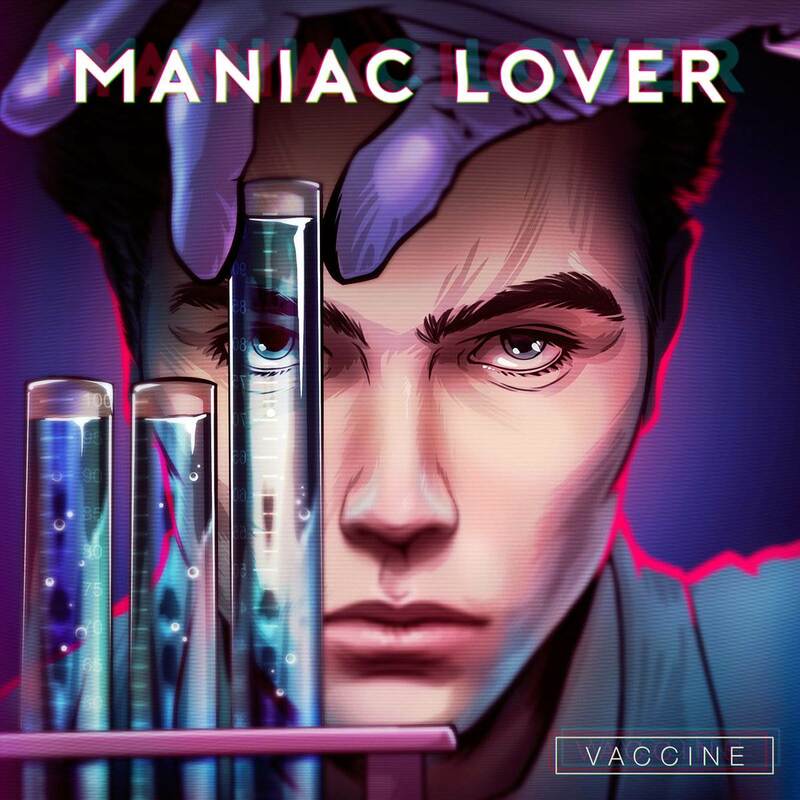 Maniac Lover - Vaccine - NewRetroWave - Stay Retro! | Live The 80's Dream! 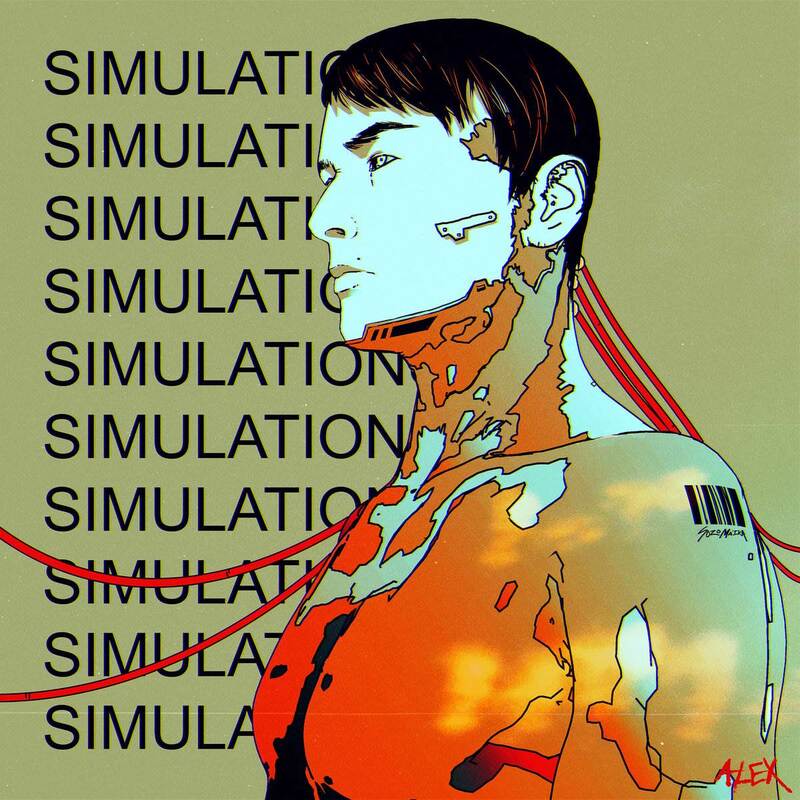 The Moscow based Maniac Lover has released another sensation album album, “Vaccine.” Expertly blending elements of industrial, darksynth and retrowave, “Vaccine” is a tense, morose, and wonderfully atmospheric delve into darker territory. Each track builds upon the previous – revealing a well crafted soundscape that even Lovecraft would be proud of.